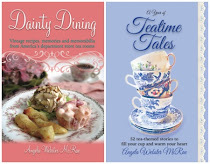 Although my tea interests usually lean to the girly, frilly, English-Afternoon-Tea style of things, I can easily be drawn into learning about tea culture in other parts of the globe. 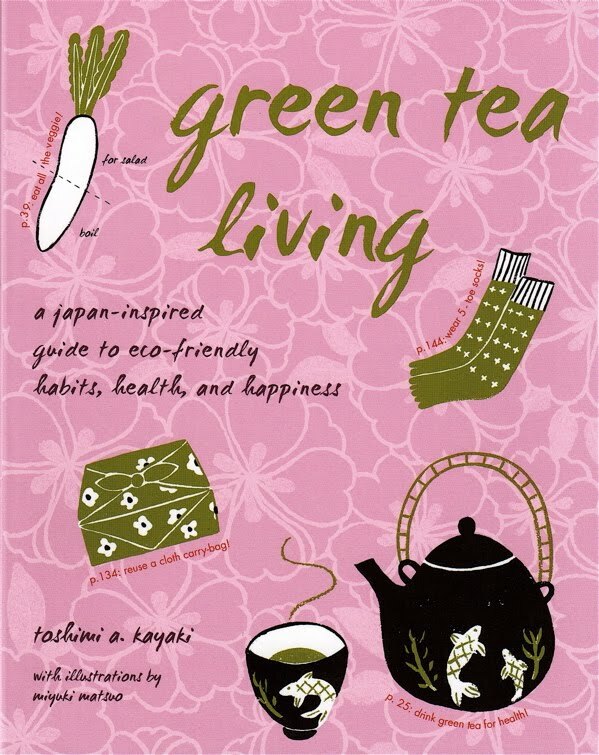 I just read an intriguing book inspired by Japan, "Green Tea Living," which opened my eyes to a lot more than just green tea. The author, Toshimi Kayaki, now lives in the U.S. but grew up in Japan. There she observed her mother and grandmother both living what we would probably consider a very "thrifty" lifestyle and which she calls a "green tea life." In addition to drinking green tea for health and to maintain body weight, they also re-used the leaves of green tea for everything from cosmetics (as a facial mask) to garden care (as a fertilizer) and home cleaning (as a tool to help you "power clean" the floors). On the topic of weight, I was intrigued by the author's comment that in Japan, many people recommend eating only until you're 80 percent full and then leaving some space for green tea at the end of the meal. I've lost weight over the past year by focusing on eating only when I'm physically hungry, so this advice definitely resonated with me. I also enjoyed reading Kayaki's observations about how much the elderly walk in Japan. One day she was in Japan on vacation and came across five elderly neighbor ladies at a local train station. They all got off at the same station, and though the ladies all took the long flight of stairs to the top, Kayaki took the escalator. One of the ladies told her, "You are still young. You have to use your legs, otherwise you will have a miserable old age." I read that quote at lunch one day (while drinking green tea, let me add! ), and then I made a point of *walking* the three blocks to the post office instead of driving as I often do in winter! Many of these Japanese ways of living can (and perhaps should) be incorporated into our lives, and a few of the suggestions I "westernized" so they will be applicable to my own way of life. I'm not a fan of tofu, for instance, yet I definitely feel better when I eat more fresh fruits and vegetables. And while the author mentioned burning incense and going to the Buddhist temple, I like to light candles in my home, and I find solace in going to a Christian church. 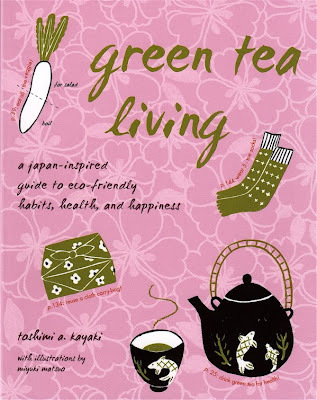 Overall I found this simple and quickly-read volume encourages healthier ways of eating, cleaning, working and living—and the icing on the cake is that so very many of them are inspired by green tea. Kayaki also has a charming style of writing, and I imagine if any of us ever had a chance to meet her we would have much in common and would enjoy many pleasant cups of tea together! 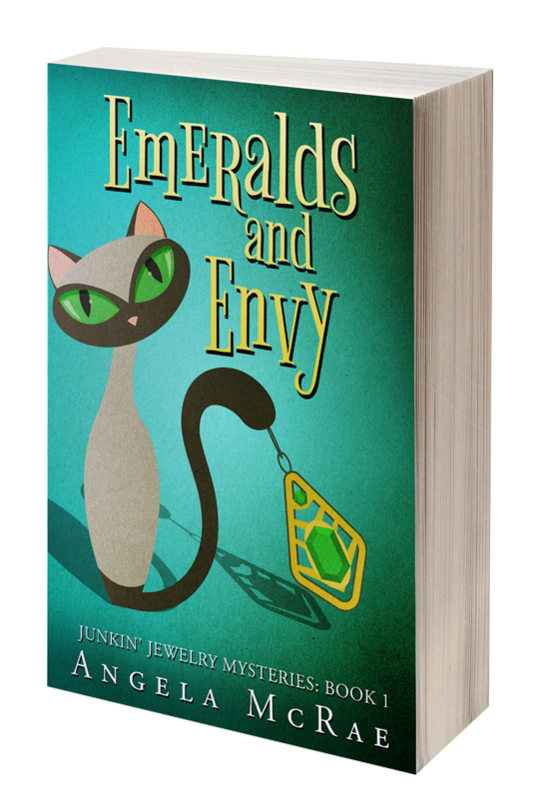 Oh my goodness that sounds like a lovely book. Right up my alley. And I could certainly stand to be reminded of their wise and health concious advice. This book is going on my wish list. Thanks for the review. I have this sweet little book and love it! Great review! Will have to look for this little gem... and in the meantime, keep drinking green tea, and keep walking! Oh I love these kind of stories. What a wonderful book. I must if I van buy it here. And I drink 2 big cups of green tea every morning so that is a start. Good for you that you lost some weight following their rules. This sounds like a useful and interesting book for any tea enthusiasts library. Thanks for the review. Thank you for sharing this book with us. 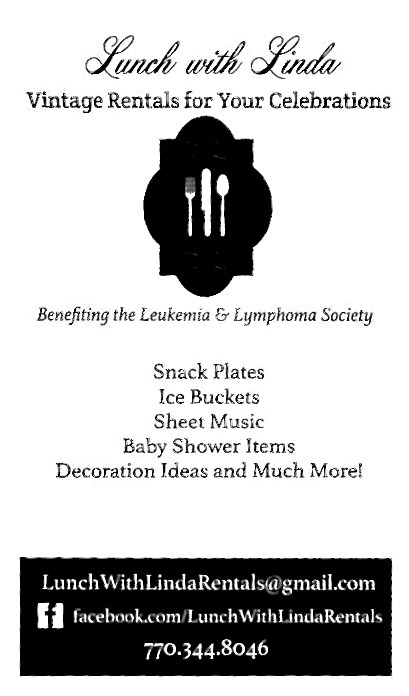 It sounds like a good one! What a fascinating sounding book. I definitely can agree with eating less and then having tea to top it off. Walking is so important. I was just encouraging my aunt of 91 years to walk more. I do try to walk too. Good for you for walking the 3 blocks to the post office. I sometimes walk to my post office, but it is a mile and a half, so I most often drive. Love walking though. I think there are many cultures that we could learn from to become healthier and lead better lives. Thanks for sharing all this interesting information - and I am drinking green tea right now myself. Just ordered the book! Only wish it was available for my Nook :( Can't wait to read it and put the suggestions to good use. Thanks for the review! Great review, Angela. I love the cover of this book and the philosophy makes so much sense. I have increased walking and really enjoy it. When I lived in Missouri, there were so many 80-year-old+ active neighbors, they were always out walking, gardening, Square Dancing...you name it. A few times I went Square Dancing with them (I was 25 and in good shape), I could not keep up with them! This sounds a lot like "Japanese Women Don't Get Old or Fat". Can't remember the author's name, but she makes a lot of the same points. She also said that in Japan they drink green tea all day long, which I think is a great idea!